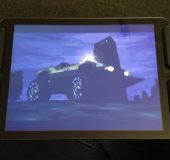 Gamevice – Making gaming on iPads fun! 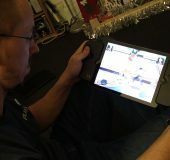 Back in March at the Gadget Show Live event, I got to meet the Gamevice team where they introduced me to their Gamevice Live adapter for the iPad. At the time, they didn’t have an adapter for the iPad Air until the past couple of months. The adapter clips into the Lightning port first, then you stretch it over the back of the iPad and clip in the left-hand controller. The surprise comes from the complete package, one beautiful gaming device with a 10-inch screen in your hands. The Gamevice is classed as an MFI adapter (Multi-Function Interface) however not every game supports this type of adapter. For example, the new F1 2016 would be a dream with the Gamevice but it is unsupported but for the football fans out there, Fifa 2016 is compatible. 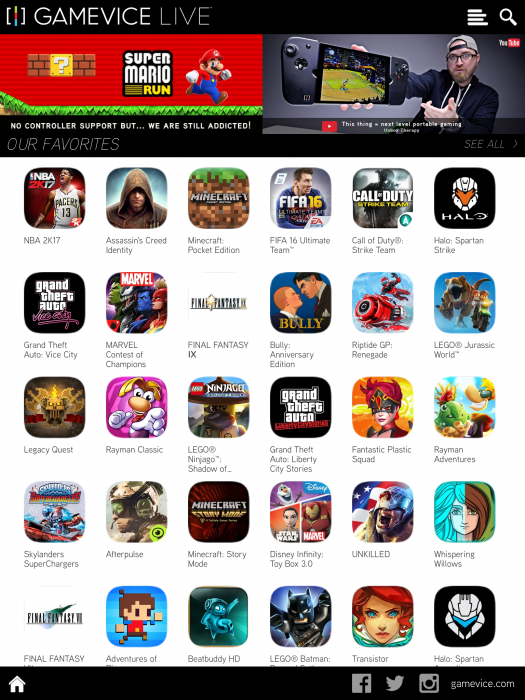 The Gamevice Live application hosts a mammoth list of compatible games for all your needs – no guessing required! 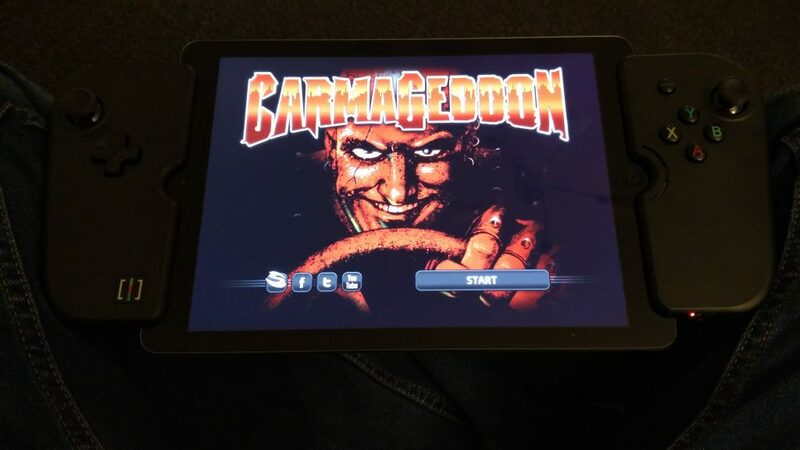 My games of choice have been the classic game, Carmageddon and Marvel’s Contest of Champions. Massive amounts of fun!! The unit is fully supported by Apple and can be found on their website for £79.95 – bargain! 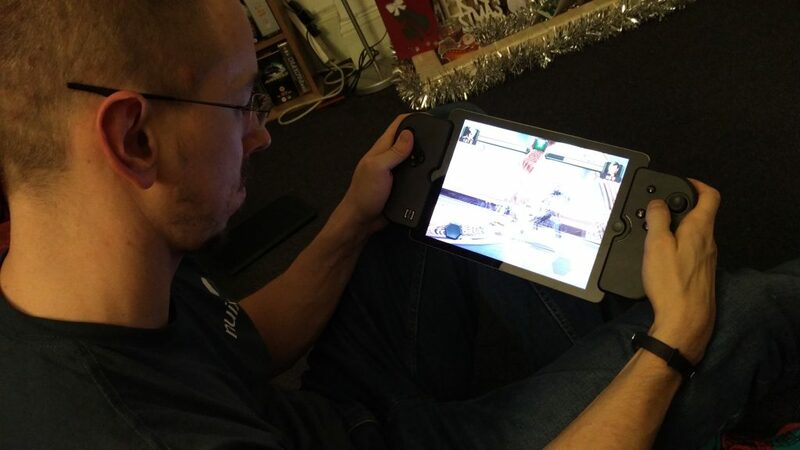 Back in March at the Gadget Show Live event, I got to meet the Gamevice team where they introduced me to their Gamevice Live adapter for the iPad. At the time, they didn't have an adapter for the iPad Air until the past couple of months. The adapter clips into the Lightning port first, then you stretch it over the back of the iPad and clip in the left-hand controller. The surprise comes from the complete package, one beautiful gaming device with a 10-inch screen in your hands. The Gamevice is classed as an MFI adapter (Multi-Function Interface) however not every game supports this type of adapter. For example, the new F1 2016 would be a dream with the Gamevice but it is unsupported but for the football fans out there, Fifa 2016 is compatible. The Gamevice Live application hosts a mammoth list of compatible games for all your needs - no guessing required! 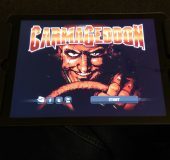 My games of choice have been the classic game, Carmageddon and Marvel's Contest of Champions. Massive amounts of fun!! The unit is fully supported by Apple and can be found on their website for £79.95 - bargain! 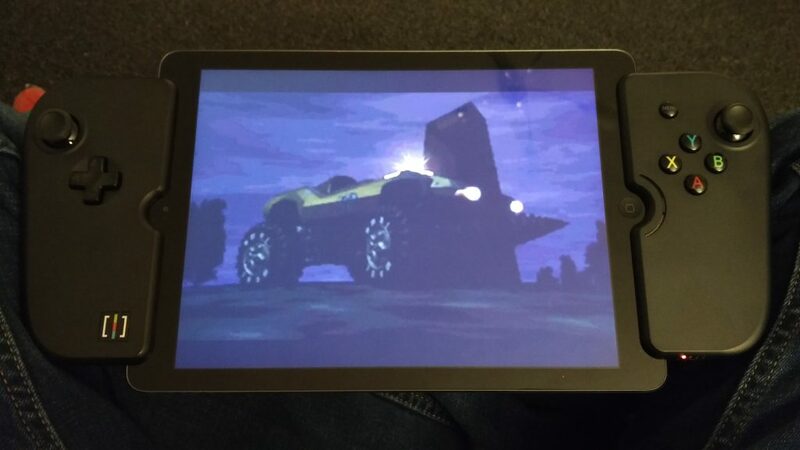 Fantastic buy and completely transforms your iPad.